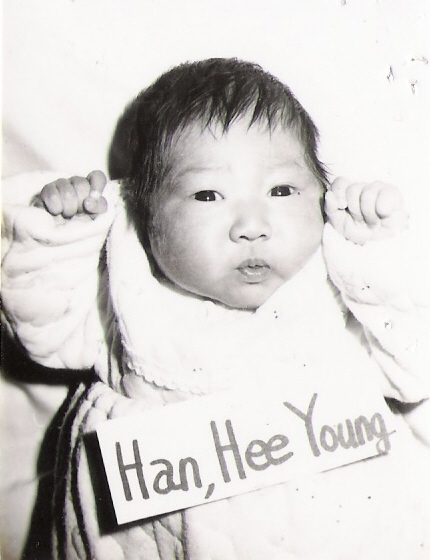 There are over 170,000 Korean-born adoptees living outside of Korea in North America, Europe and Australia. Every year, adult adoptees return to their motherland to facilitate birth and foster family searches, connect with their original adoption agencies, and learn about Korean language, culture, and society. Korean adoptees return to Korea for varying and extremely personal reasons – but never be mistaken – these trips abroad are never simple or merely vacations. My first trip was in 2002, but was a short excursion, mainly spent holding babies and eating exorbitant amounts of kimchi. I returned to Korea for a 16 week language and culture program at Inje University in Gimhae, Republic of Korea during the Spring of 2012. While there, I received an opportunity to interview for a faculty position at a Korean University, and now return to Daejeon, Republic of Korea to teach college courses in the Linton Global College at Hannam University. This blog will document the experience of me, in Korea, with Korea, learning… Korea.